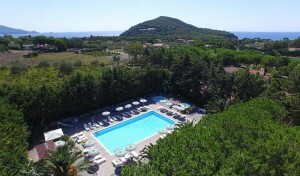 Seize the opportunity of the special offers for an holiday on the Island of Elba! 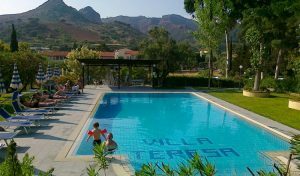 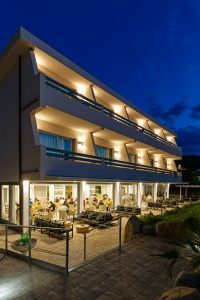 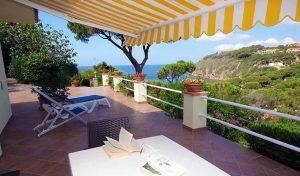 Take a look of our promotions and offers for an holiday in hotel, vacation resort, residence, bungalow, apartment and villa on the Island of Elba. 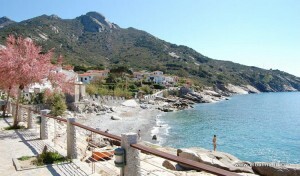 We would like to remind you that with our ferry On-line booking system you are able to compare timetables and prices of Moby Lines, Toremar, Blu Navy and Corsica Ferries and than you can easily book on-line your ferry to the island.